Stirlin Developments have recently purchased the former garage and filling station at 3 Lincoln Road, Saxilby for redevelopment. 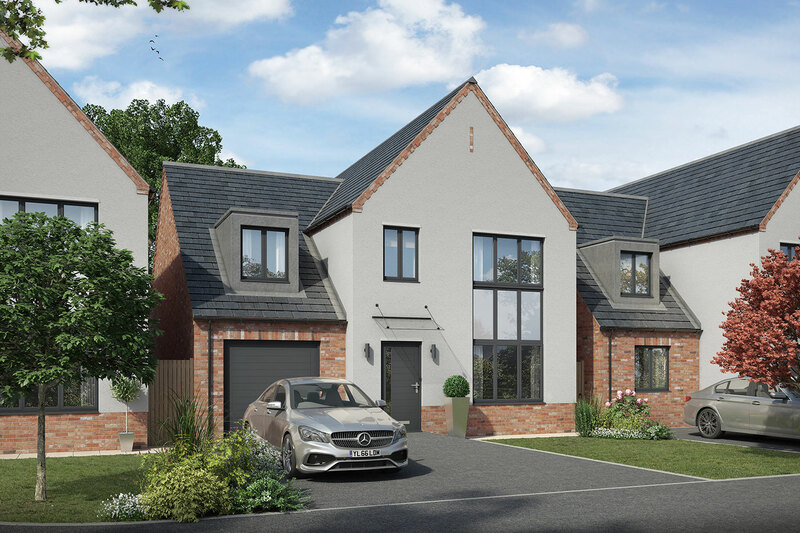 To be named Parman Court, the development will be set around a small cul-de-sac accessed by a private drive from Lincoln Road, the scheme will offer both three and four-bedroom homes. As with all our Homes by Stirlin properties, this will be a true embodiment of our ethos- putting exceptional quality, created by Lincolnshire people, at the heart of every home. The name “Parman Court” was suggested by Liz Hillman, a Saxilby resident, as an homage to the Parman family who built the original garage at the end of Mill Lane and opened for business in 1937. Unfortunately, the last commercial use of the premises ended some years ago and the property has been empty ever since. Stirlin Developments were granted Planning Permission to turn the site over to housing on the 1st August and have worked hard over the last few months to satisfy all the Planning conditions and made a building regulations submission. Our next intention is to demolish the existing garage and prepare the site for development. An encouraging development is the reservation of Plot 3, which has come far earlier than expected on a development of this nature. We also have a number of promising enquiries about the remaining 4 plots, which consists of two 4 bedroom detached houses and two 3 bedroom semi-detached properties. If you are interested in any of the homes on this development, please contact us on 015225 682752 or Pygott & Crone on 01522 568822 and be sure not to miss out.